All patients that are new to the practice receive a comprehensive eye exam. 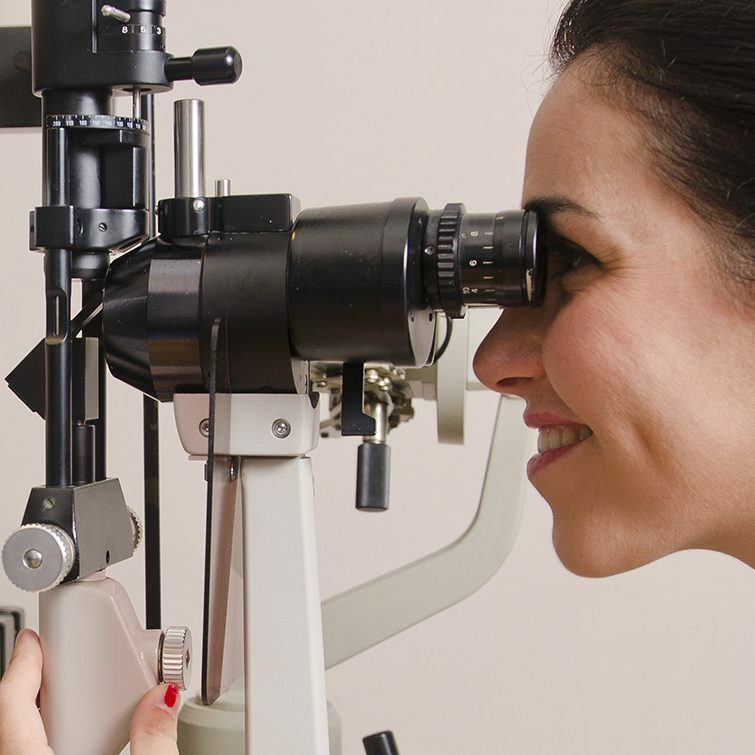 This examination involves a careful history of any past medical problems, past ocular problems, past ocular surgeries, and any medications being taken. The technician will check the visual acuity, pupils, and eye pressures and perform a refraction to determine the prescription for glasses. Dilating drops will be administered to enable examination of the internal structures of the eye. The dilation typically takes about 30 minutes. At this point the doctor will examine the external and internal structures of your eye. A slit lamp is used to examine the front surfaces of the eye, the lens and the optic nerve. Additional bright lights are used to examine the retina. At the end of the exam the doctor will discuss any findings with you and the need for any additional studies and treatment options.